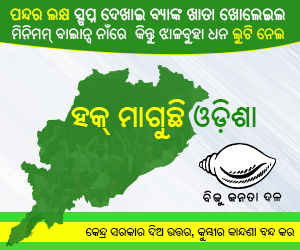 Bhubaneswar: The Central Bureau of Investigation (CBI) will issue fresh notices to Biju Janata Dal (BJD) MLAs Atanu Sabyasachi Nayak and Arun Sahoo in connection with the multi-crore chit fund scam in Odisha. 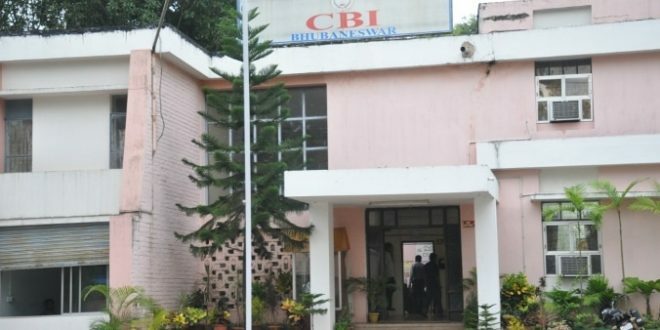 The CBI sources said said the BJD MLAs were earlier summoned to appear in person at the CBI office, Bhubaneswar. While Sahoo was asked to depose before it on January 28, Nayak was asked to appear on January 30. 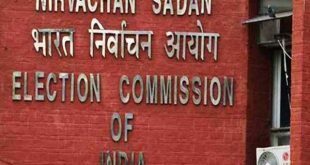 However, they did not appear before the CBI within the stipulated date. “Since they have neither informed the CBI in writing the reason for their absence nor through their counsels, we will send fresh notices to them soon,” the sources said. 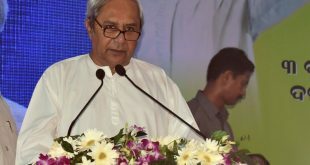 Notably, Seashore Group is one of the 44 chit fund companies in Odisha which came under the scanner of CBI following an order of the Supreme Court.